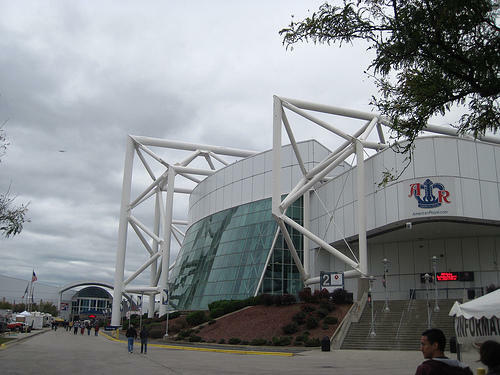 Kemper Arena, which opened in 1974, mostly serves as the American Royal venue each fall. City officials say they struggle to attract other acts and events to the West Bottoms. Of all the possible plans for Kemper Arena, the one that changes the building the least is also the least viable for the city. "Doing nothing doesn't seem to work for anybody," Kansas City Councilman Ed Ford told members of the Planning, Zoning and Economic Development Committee Thursday morning, kicking off a series of meetings to discuss Kemper's future. The American Royal, the arena's primary tenant, wants the city to tear down the 40-year-old structure and build a new venue for agricultural events. But a competing proposal from the Foutch Brothers, a development firm in Kansas City, Mo., would convert the arena into youth sports facility. Kerrie Tyndall, assistant to the city manager, told the committee there's enthusiasm for redevelopment of the West Bottoms on both sides of the state line. But she also says outside design teams who've scooped out the area are realistic about the challenges. "It's a little bit isolated, which then can lead people to have perceptions that it might be unsafe," she says. The city has struggled to attract new events to Kemper since taking over the arena's upkeep from a private management company two years ago. Its contract with the American Royal guarantees the rodeo 20 days of use each year. But in recent years, even the American Royal has only needed Kemper for about a dozen event days annually. Oscar McGaskey, who heads up the city's convention and entertainment facilities, puts it bluntly. "As long as Sprint Center is here downtown," says McGaskey, "the shows are going to go to Sprint Center. It's a newer facility. That's where the performers want to be." So, says McGaskey, Kemper and the surrounding American Royal Complex sit empty, resulting in a $1.6 million shortfall last year. As a whole, the complex needs about $24 million in deferred maintenance and upkeep. The city also still owes about $4 million on a 1996 expansion project, but that should be paid off in the next two years. Thursday's meeting was just an orientation session so members of the committee could get up to speed on the arena. They also met in closed session to discuss the city's lease agreement with the American Royal, which stretches to 2045. The committee will hear presentations from both the American Royal and the Foutch Brothers next month and will take public testimony on Kemper's future in late August. 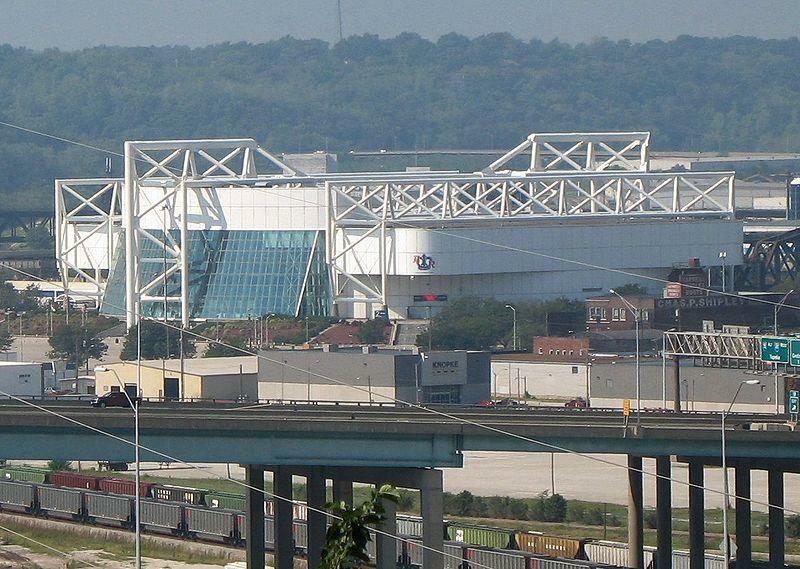 What Will Happen To The Kemper Arena? The fate of Kemper Arena is being disputed by two Kansas City parties. The American Royal would like to demolish it, as proposed in October 2011, to create room for a smaller agricultural and multipurpose center. Foutch Brothers, a Kansas City development firm, is fighting to preserve it. 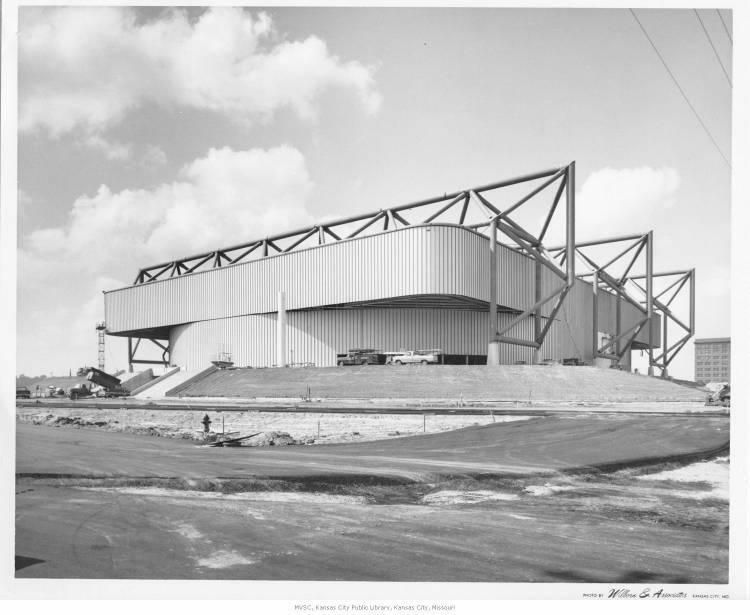 It's easy to forget about Kemper Arena. Nestled down in the south end of the West Bottoms in Kansas City, Mo., the aging arena has seen better days. Since 2007, the Sprint Center has hosted virtually all the big-name events coming through town, leaving Kemper nearly inactive for long periods of time.